Airport style like you've never seen before. Find out what you’re never too old to wear. 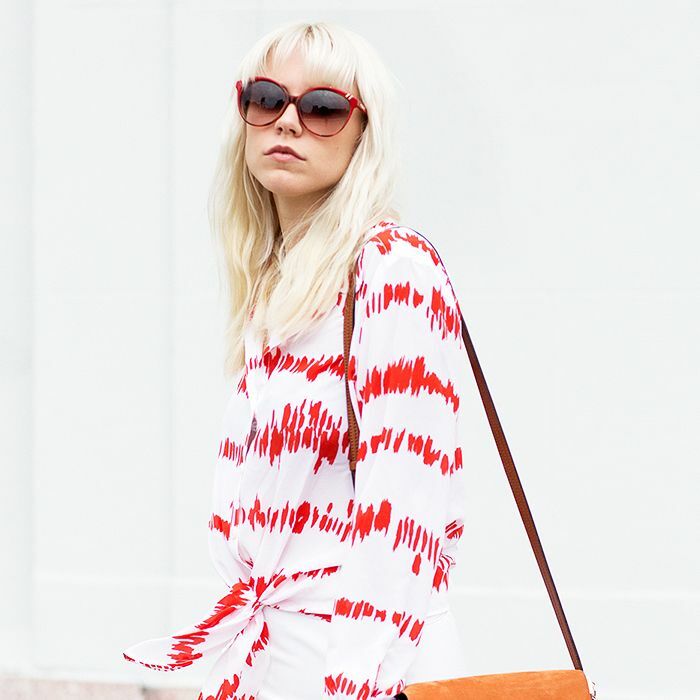 Now is the time to update your closet’s MVP! We bet you’ve overlooked this item. Are you turning off your hot date with your outfit? That style you lust over will no longer be a mystery.